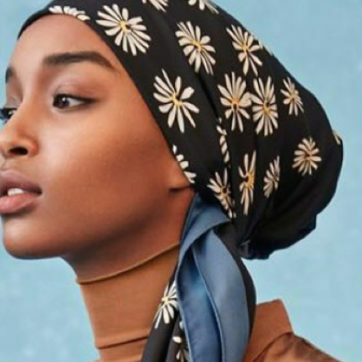 With regional female models taking over the international fashion scene – a new wave of promising young Arab male models have flooded our IG feeds. They walk for Givenchy, are BFF’s with Balmain and are fast on the rise. MILLE asks: who should we keep an eye on and why are we so obsessed? If you follow the Kardashians, you’ve definitely heard of Bendjima (he’s Kourtney Kardashian’s boyfriend). Initially a boxer, he found commercial success after signing with Next Model Management at an early age. Although his Instagram is super low-key, he still shares his Fridays at the mosque, and his outdoor workout sessions with his followers. 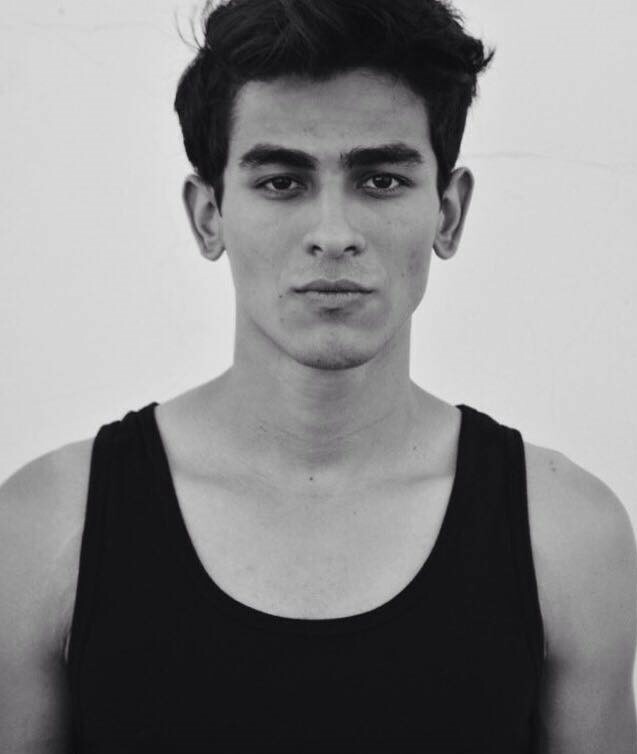 The 20-year-old Tunisian grew up in Paris before signing with Next Model Management in Paris and Q Models in New York. This season he walked for Y Project and AMI Paris during Paris Fashion Week. 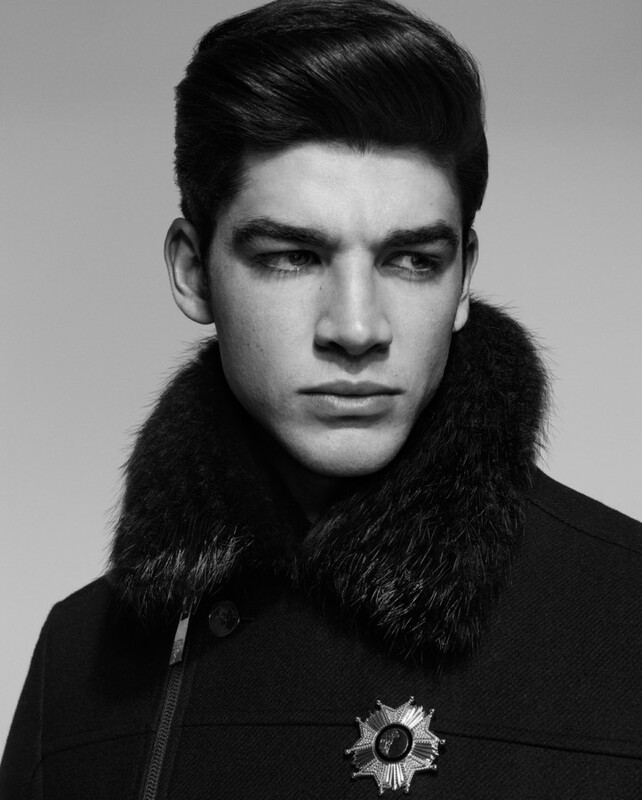 Ali is also one of the many faces of Balmain Hair with his atypical strong face features. 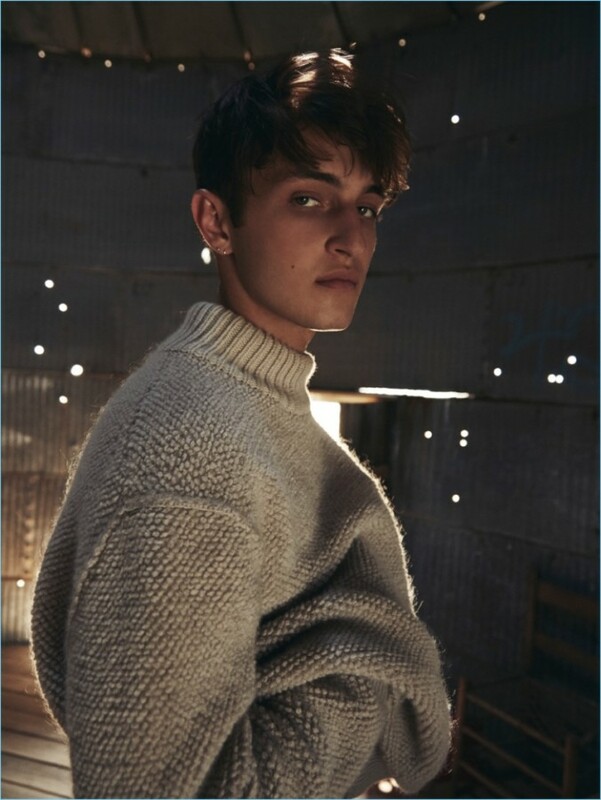 Brother of Gigi and Bella Hadid, Anwar’s career was cemented when he signed with IMG Models. With his brown hair and deep light green eyes, the Los Angeles based young model has starred on the covers of Teen Vogue and Paper Magazine. We like his edgy look and his cool, proud-to-be-Palestinian attitude. 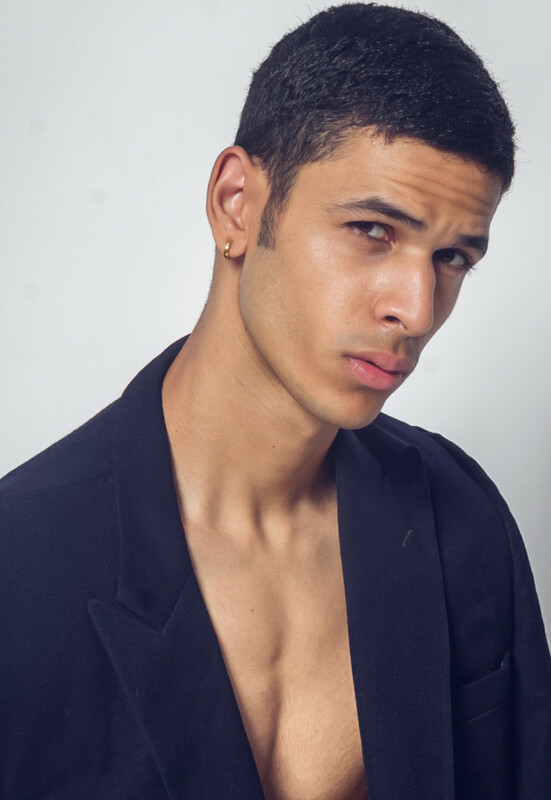 Based in Paris, Tarik Lakhal is an Algerian model signed to Next Model Management. Formally a karate athlete, the promising young model likes to play ping pong for charity between two shoots. He’s featured in international campaigns for huge fashion houses including Versace. 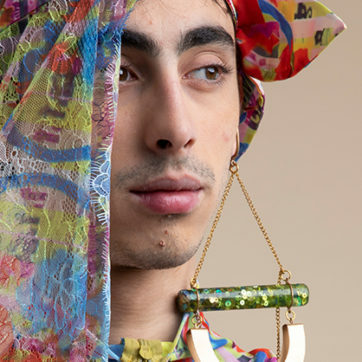 Keep an eye on this born and raised Parisian model from a Tunisian origin. The young man signed with Elite Models before starring in Flaunt Magazine and in other fashion campaigns. 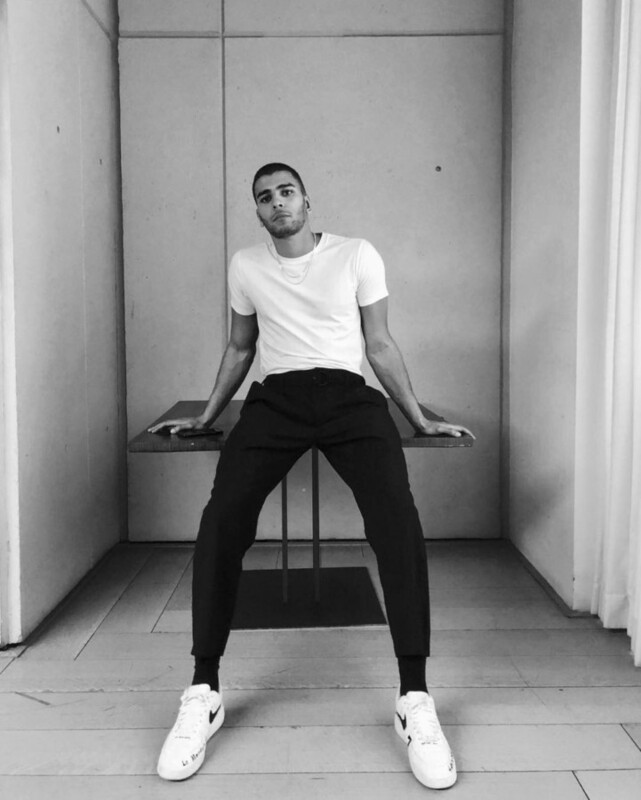 Louai Fatmi is the new rising star of Tunisia. He is not just a model but also a real inspiration. 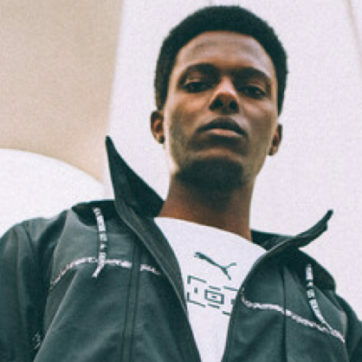 His positive messages and motivational quotes are what makes him a one-of-a-kind model. He appeared in several local campaigns and magazine covers. Follow him closely, he will be the next Jon Kortajarena!